Dr. Driving is a very simple and funny game that was even working on my old T20 device. 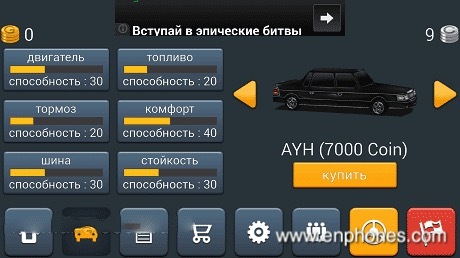 In the game You are trying to comlete the missions with your car and travel around. Dr. Driving game is compatible with every phone and tablet devices. The game looks like free on Playstore but for every level and feature It wants money from you. Actually I don’t like these kind of wallet enemy games. I played the game normally with no-cheated version and couldn’t pass any levels. 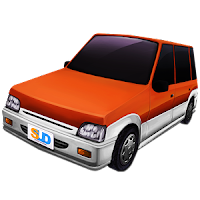 I shared the cheated version of Dr. Driving apk below for thoose who likes these kind of driving games. Today I noticed that the game is being downloaded more than 20 millions times. So If You want to try it, You can download below.